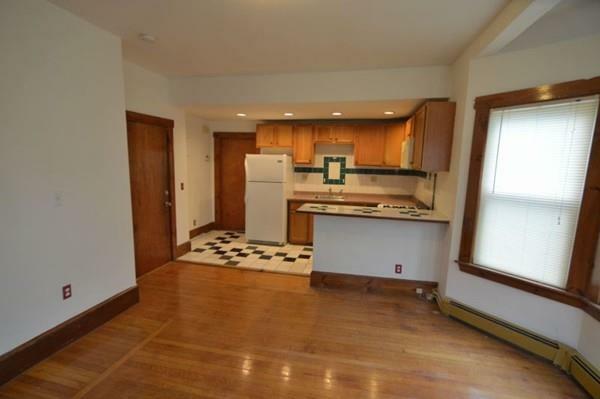 All Utilities Included with This Charming 2 Bedroom 1 Bath First Floor in Quiet Two-Family Residence in Dorchester's Ashmont/Hill Area. 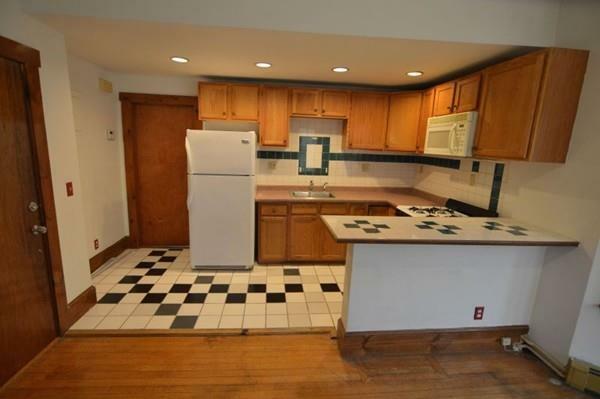 Kitchen Has Breakfast Bar, Refrigerator, Microwave, Recessed Lighting, and Ceramic Tiled Flooring. 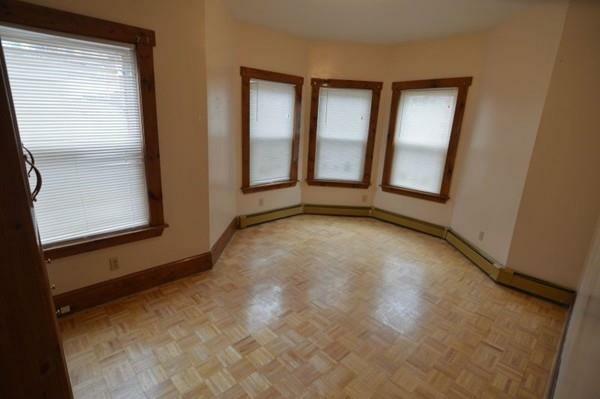 Living Room Has Natural Hardwood Floors and Bedrooms Offer Closets and are Laid withLaminate Flooring. 1 Off-Street Car Parking Available and No Pets Allowed. 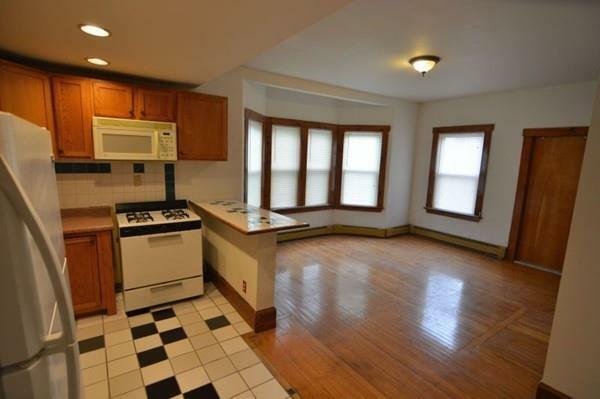 Walking Distance to Ashmont Redline and Peabody Square Which Offers a Great Variety of Local Restaurants and Shops. Good Credit and References Required.